Beauty gifting is a bit of a grey area. Despite being demystified successfully in a multitude of blogs (my personal favourite being Ruth Crilly and her AModelRecommends), beauty is still very much a private affair – most of us are happy to share some beauty purchases on Instagram, but we all own items that we’d rather hide even from our closest friends. Which leads to a pretty discouraging conclusion – any attempt to give your female friends something beauty-related has to be very well thought through. Giving up on the idea all together would probably be the wisest choice, right? 🙂 Well…don’t give up just yet! My passion for gifting challenges has taken me to quite a few beauty counters in London and beyond in search for universal beauty heroes which would delight even the pickiest of girlfriends. Not surprisingly, I’ve found that make up works better than skincare, as girls are generally more playful with their make up than, say, face cleansers. It’s also less likely to cause horrible skin reactions, which is a BIG bonus (am I the only person with a very reactive skin… or maybe it’s just the British climate?!). 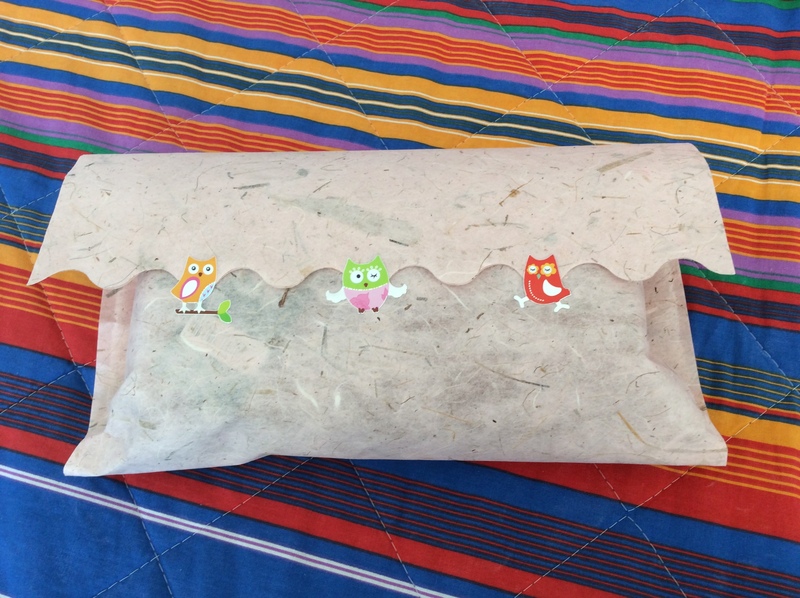 Here’s one of the recent gifts I purchased in Rome. If you are lucky enough to live in continental Europe, you must know Sephora well. It stocks some amazing brands like Make Up Forever that are hard to come by in the UK, so I always use the opportunity to stock up when abroad. My all-time hero product. Not only it’s a wonderful eye shadow that lasts all day, it also replaces many other expensive beauty products. Don’t have a highlighter at hand? Dab some eye shadow on your wrist, mix it with your moisturiser, and you’ll get the most luminous fool-proof primer. Use all over your face for the uber-glowy look (under your foundation, if you tend to be on the oilier side) or apply on your cheekbones and nose to illuminate your face. Try applying it on your shoulders and décolletage on a night out. Top tip: Dust some of this eye shadow on your hair – who needs a gloss serum! 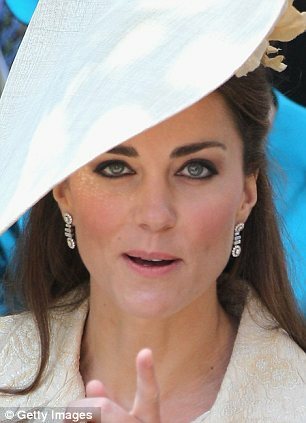 Oh Kate, you are a truly beautiful Royal, but this heavy black eye pencil is adding at least 5 years to your face…if only it was grey! You think this is only useful for touch ups? Think again! It’s the ultimate make up saviour: apply around your lips to keep lipstick in place and dab a bit on your lashes before your mascara to make it last longer. Top tip: If you think that your shoes are about to ruin your day, sprinkle some of the powder on your feet and inside the shoes in problem areas – this will prevent your feet rubbing against the leather, so you don’t suffer as much. Ingenious! 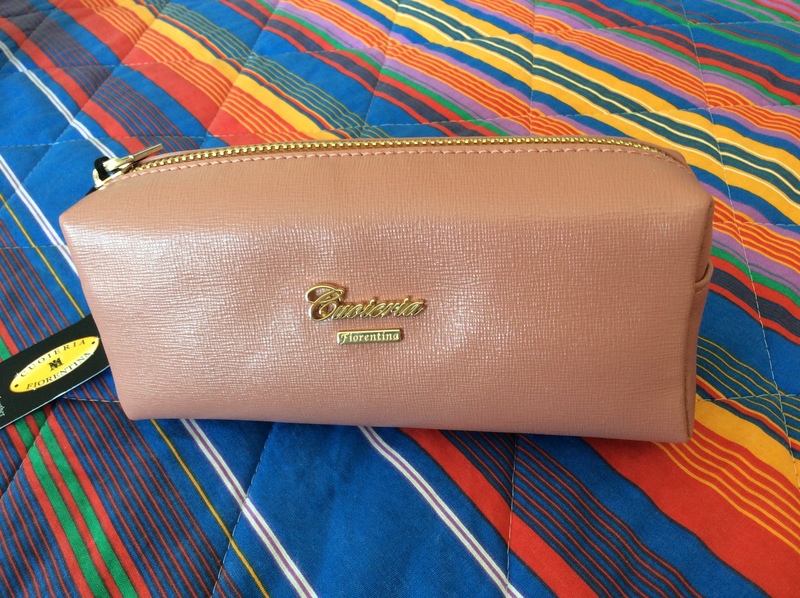 I find that putting beauty gifts in lovely cosmetic bags makes the biggest impression (you kind of offer a fancy storage solution in addition to your already fabulous gift), so if you have some money left, get a nice make up pouch – the one here is from Florence, where leather is soft and prices aren’t too steep. 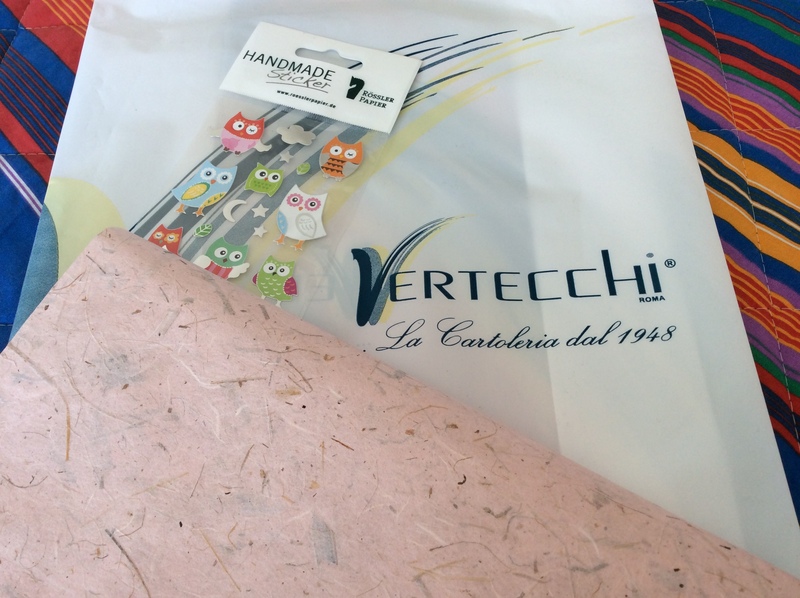 As usual, I always go for cute gift wrapping (it really wouldn’t be me otherwise), so some owl stickers (I know, childish but irresistible) and a pink pressed paper envelope from the famous Vertecchi store in Rome. What are your beauty heroes? What’s the one beauty product you’d love to receive as a gift?